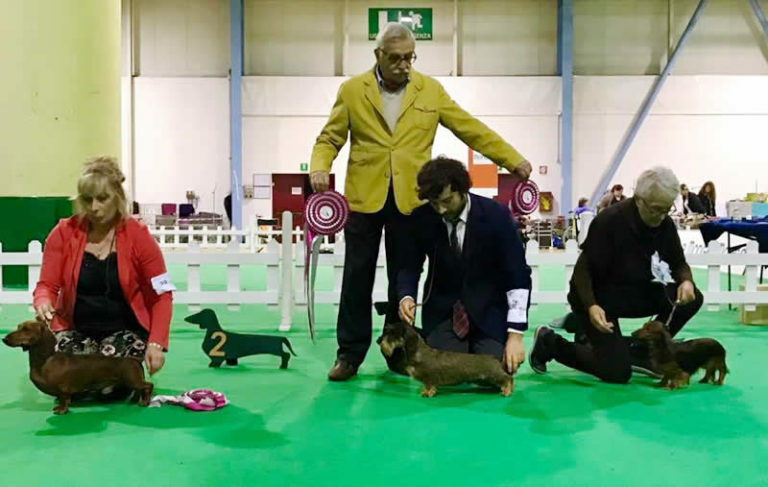 Ringrazio i giudici Daniele Poltri e Maurizio Baria. 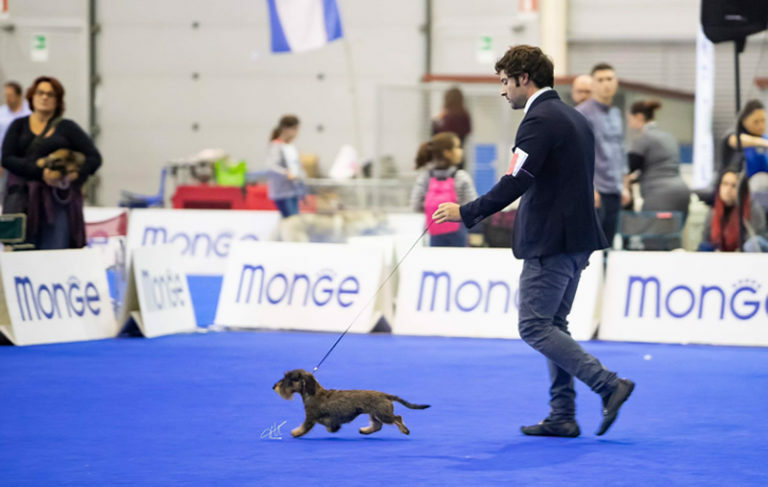 Una giornata emozionante come solo il Raduno d Erba Abc può dare!! 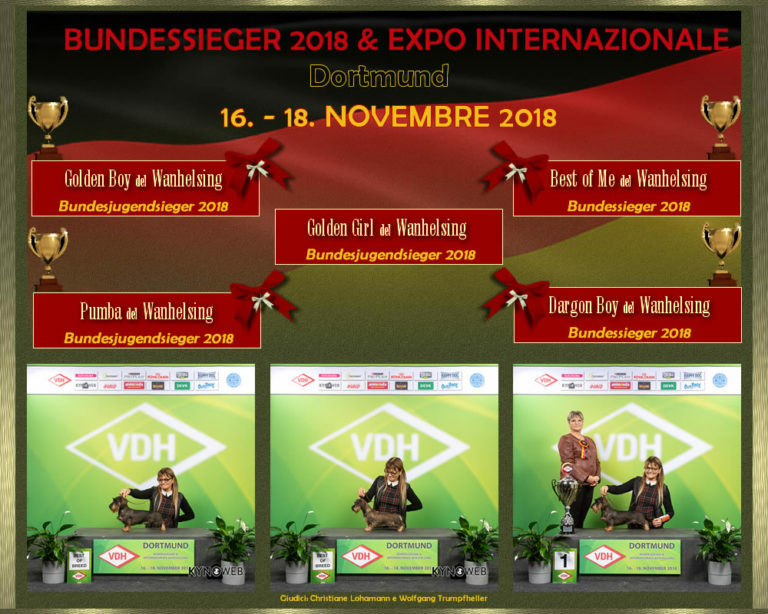 Contentissima per Vip che per la prima uscita in Expo si è comportata benissimo e grazie a Giuliana Ferrò per averla preparata. 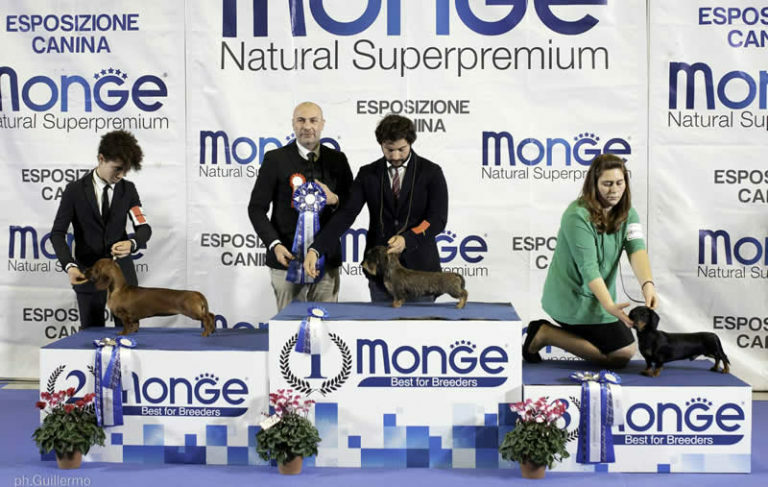 Great results also for CICCIO and IRON who both got BEST OF BREED in Standard and in Miniature!! 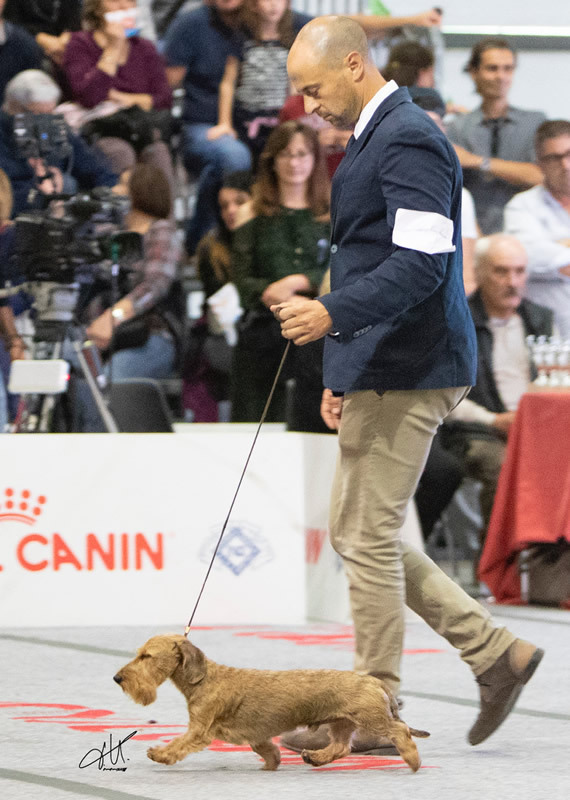 Thanks to all the Judges! 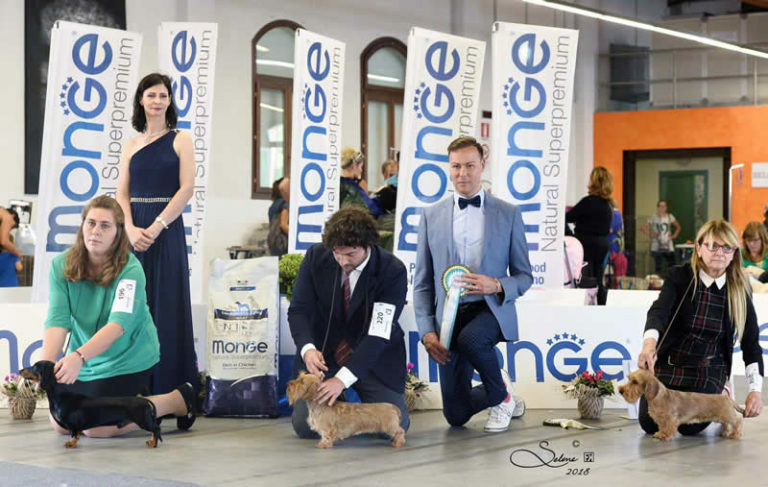 We spent a wonderful day at the Dog Show in Treviso! 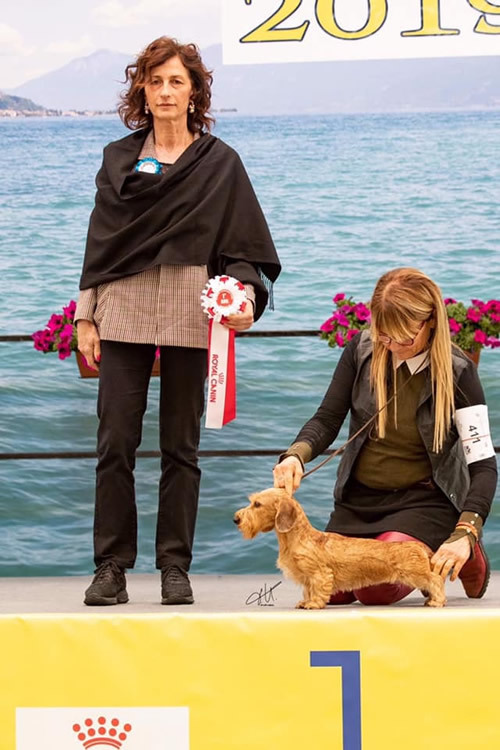 Every time Budina is on a show, she confirms her great quality! 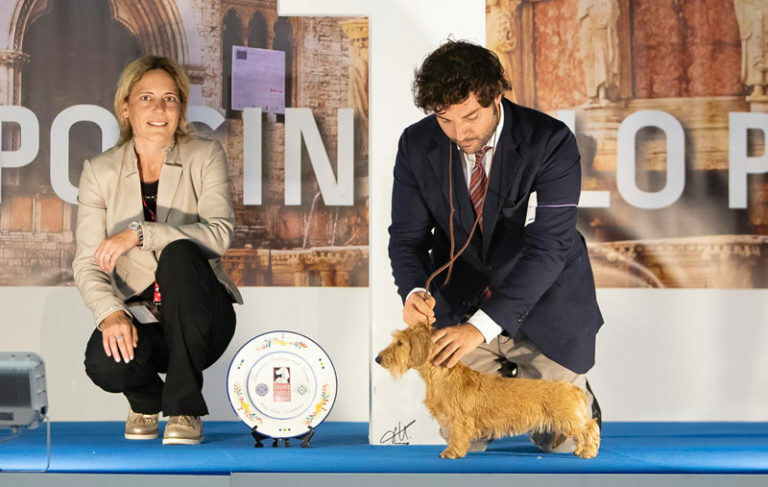 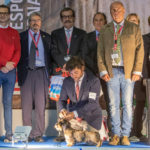 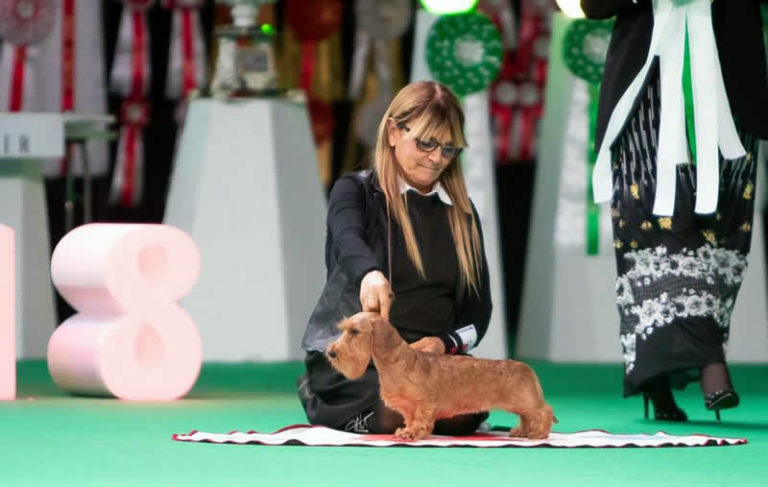 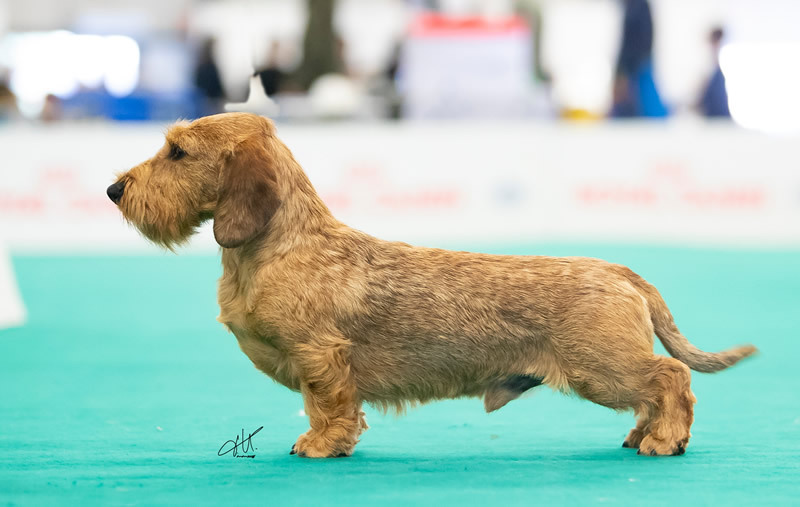 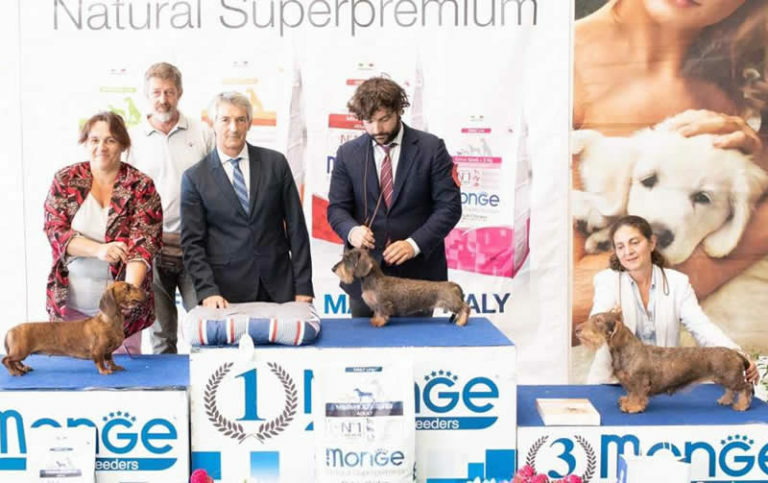 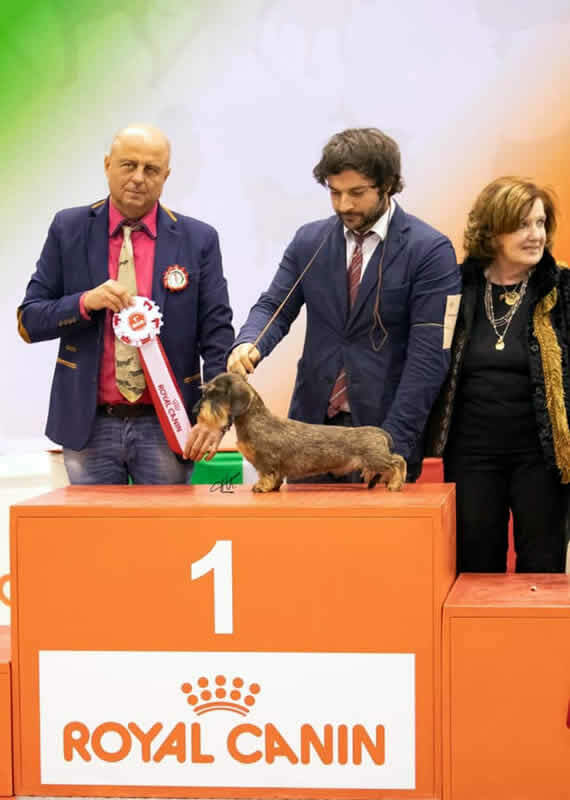 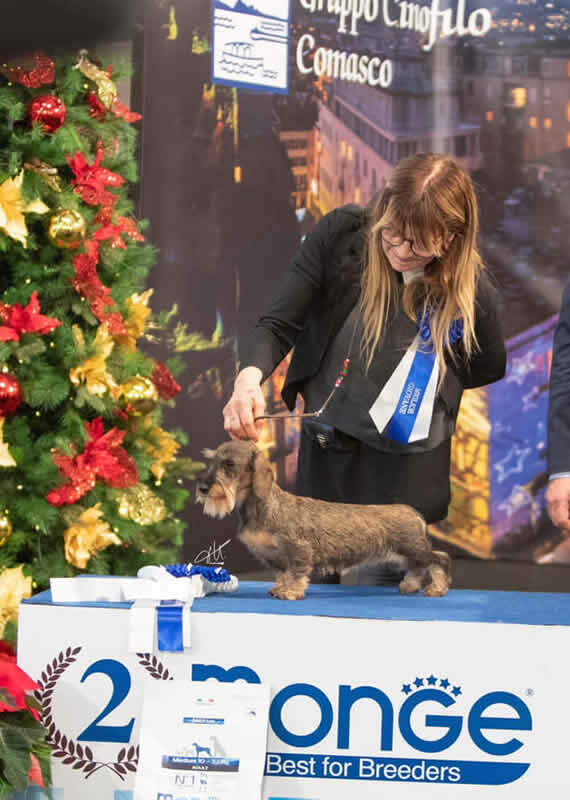 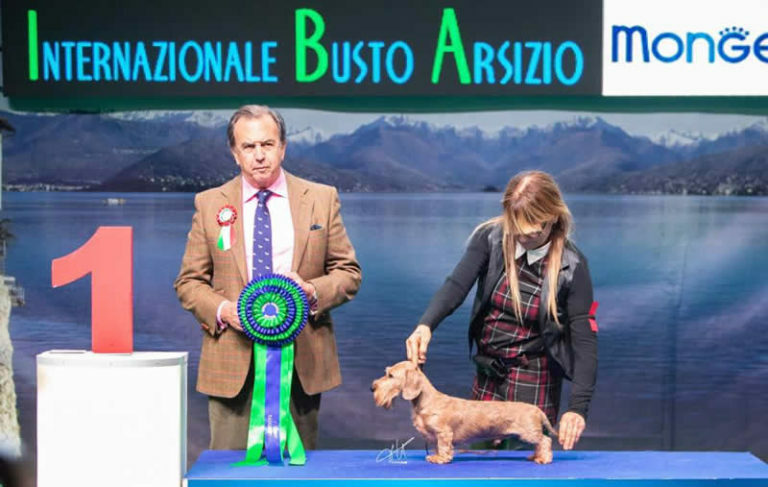 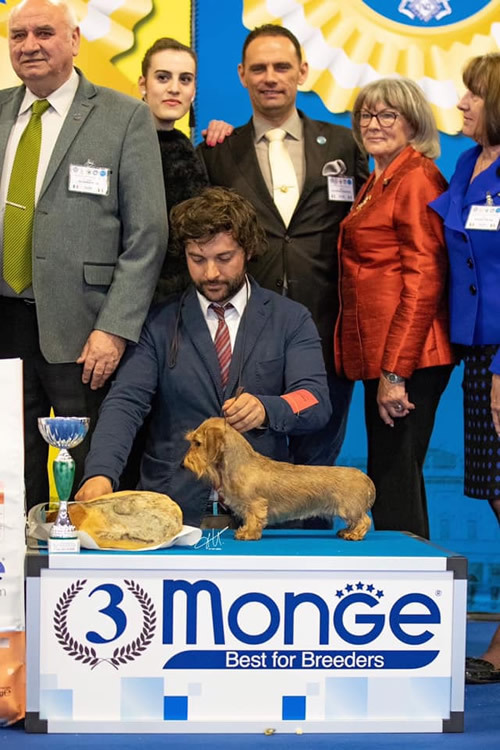 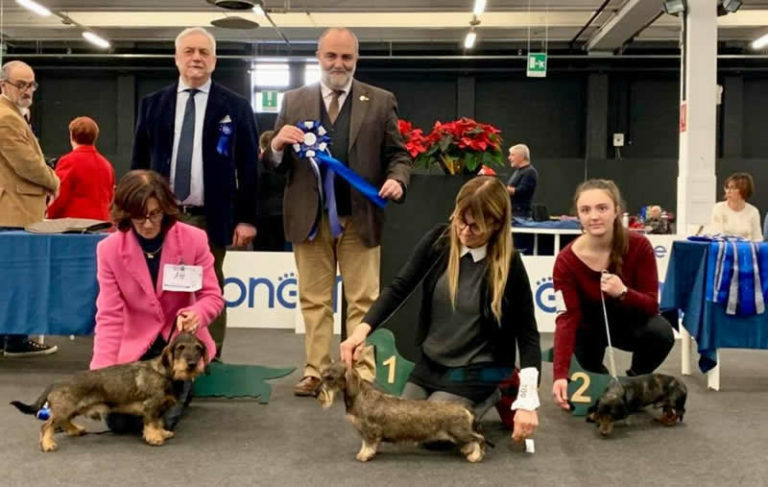 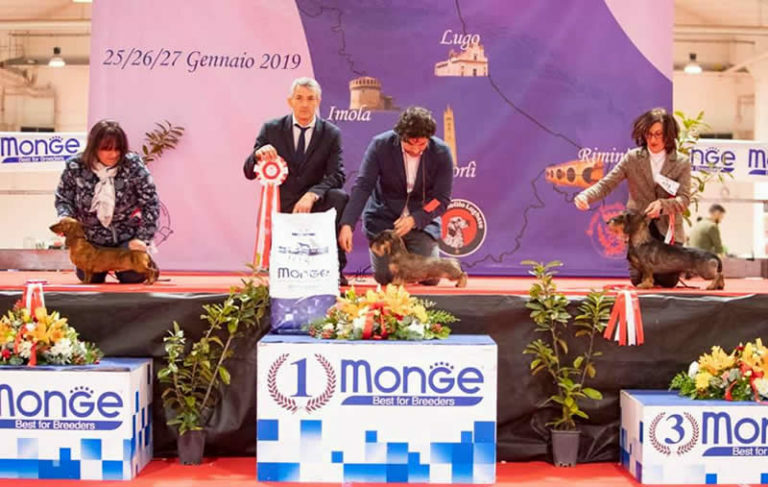 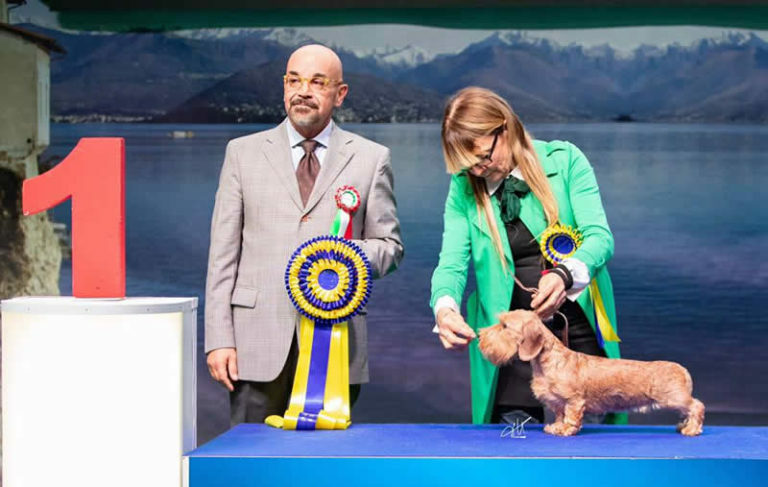 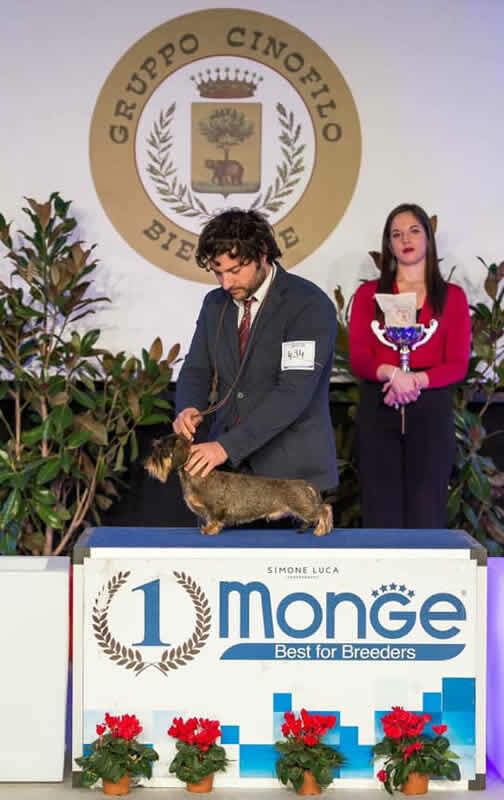 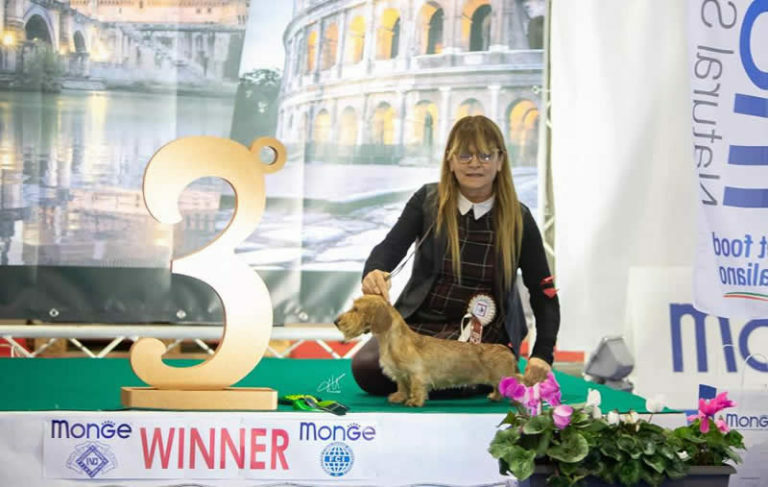 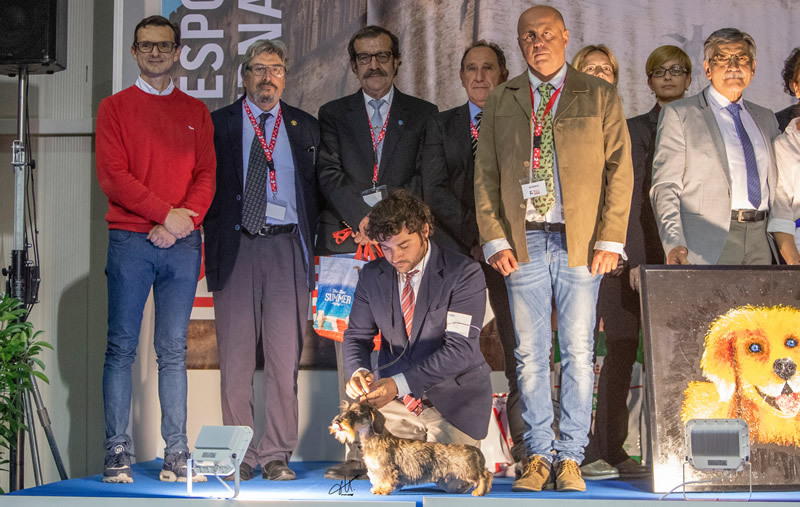 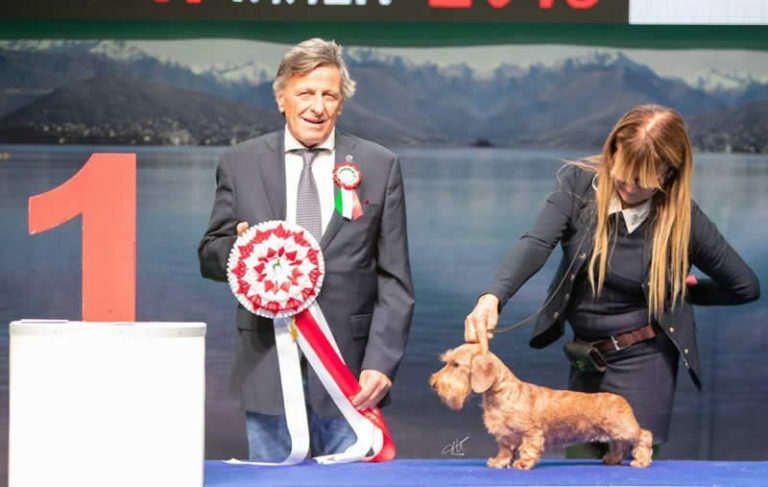 Thanks to the Judge Mr. Ottavio Perricone who judged my dogs in the Breed and thanks to Mr. Laurent Heinesche who placed two of my Dachshunds at the first and at the third place in the Group. 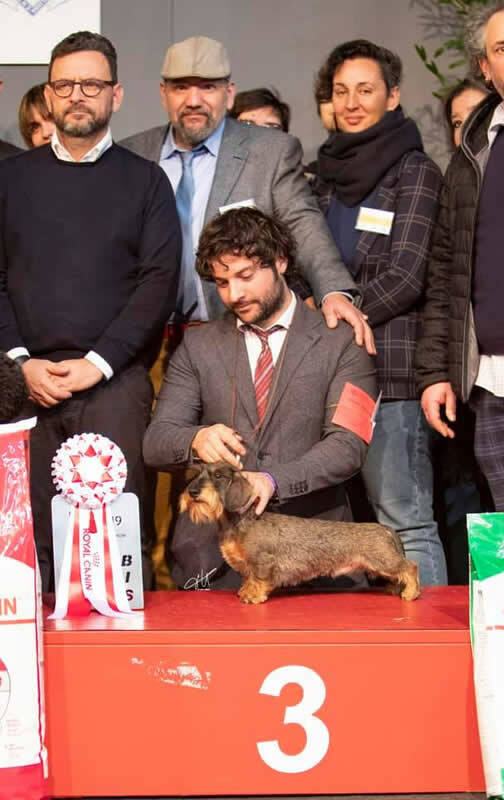 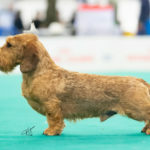 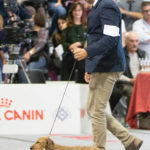 I’m very proud as this was the first time that my Dachshunds were judged by Mr. Heinesche! 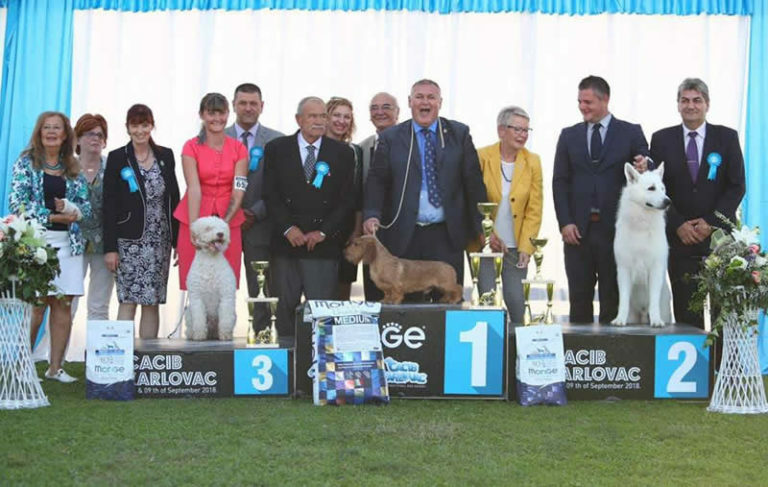 And again a group first for our young boy Dargon!! 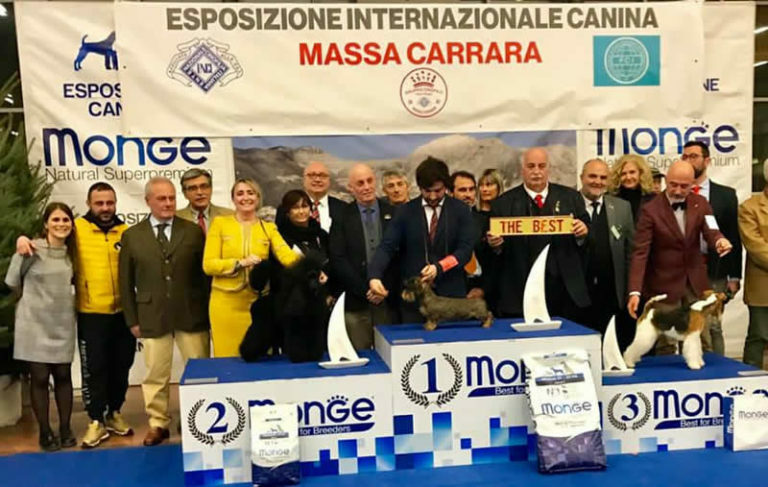 Thanks to the judges Mr. Maurizio Baria and Mr. Alfredo Alessandri!